If you hate to jump through hoops to enter giveaways, this contest is for you! For every giveaway in this hop, you will only be asked to leave your name and contact information. No tweets, follows, posts, questions or hassles! I received such wonderful feedback when I did this giveaway last time that I’m giving YOU another opportunity to do good! One winner will receive a $100 GlobalGiving gift card! This very special gift allows you to support one of more than 1,000 charities in the United States and worldwide. These groups have all been pre-screened by GlobalGiving to ensure that they are providing real-world solutions to help “educate children, feed the hungry, build houses and infrastructure, protect our environment, empower women (and men), rescue animals, support active military and veterans” and more. You get to choose which cause(s) you’d love to support! This giveaway is open to anyone who can use a GlobalGiving gift card at www.GlobalGiving.org and will end at 11:59 PM EST on March 11, 2013. [U.S. winners will be mailed a physical gift card; international winners will be emailed a code.] Void where prohibited. CONTEST CLOSED. Congratulations to the winner: Ashley Rogers! Thank you for a wonderful opportunity of sharing. What a fabulous prize idea—the chance to do good for the world. Thank you for hopping! What an amazing giveaway prize! What an amazing and beautiful prize! Thanks for the charitable giveaway! 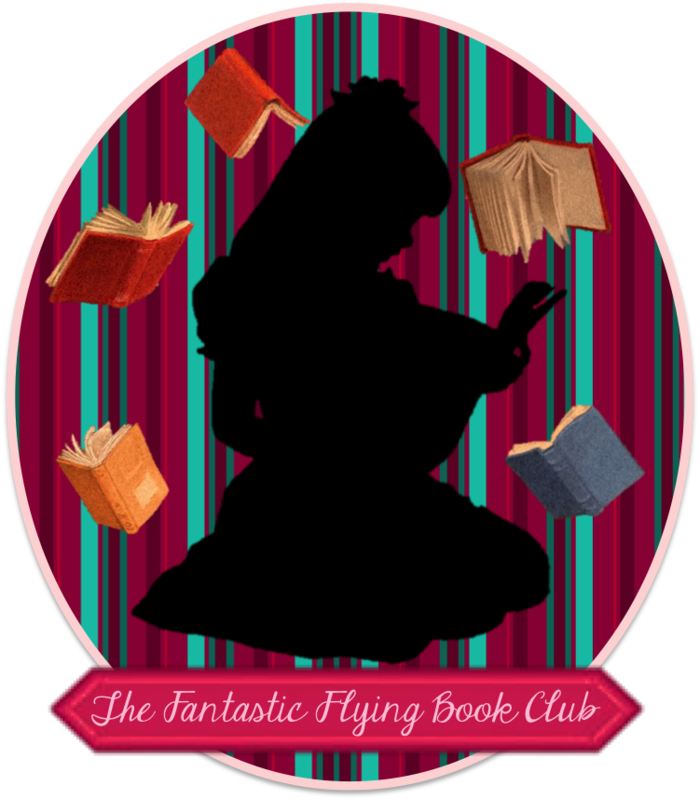 This is an amazing prize! Thank you so much for the giveaway! Your giveaway prize is truly inspiring and awesome! Thank you so much for having a kind heart! Amazing prize! Thanks for the chance to win! My name is Cindy. Thank you for participating. aww... such an awesome prize! Thanks for the chance! I LOVE this! This is so amazing, thank you so much! Thanks for this amazing giveaway! This is a great idea! What a wonderful gift to give and receive. Pick me, pick me. Your next winner!!! Show me the money! . It would be a dream come true and means a lot more to me than anyone else to win the prize. Starving artist here desperately needs the $100 globalgiving gift card to shop and feel inspired and alive again. A life changing experience. Top of my bucket list. I had never heard of these. Thanks! Fantastic giveaway, great idea! Thank you! 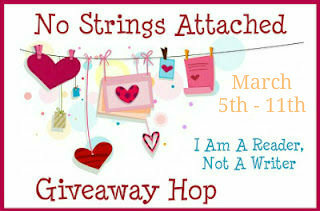 I'm loving this easy fun giveaway hop! Thanks. I've resubscribed via email. Happy to see more open to Canada. Thanks for the opportunity...what a great idea. This is a great idea for a contest with a good cause. Thanks! Thank you for being part of the giveaway hop! What a great chance to give back! Wow, I love your idea! love love paying it forward! Thank you...what a great giveaway! Thanks for this giveaway.I like to help other people. What a wonderful prize! Thank you! Thank you so much for doing this prize again! I think this is soooo awesome!! Thank you for a chance to win and for being a part of this fun and awesome blog hop!! Happy to enter this one - unique prize. Thanks. What an easy way to do a little good. Such a generous prize. Thank you. What a thoughtful giveaway. Thank you.